For those who don't know, Guilt Trip has been started by one of the ex partners of LSD - Love Sugar Dough, hence our expectations were high. 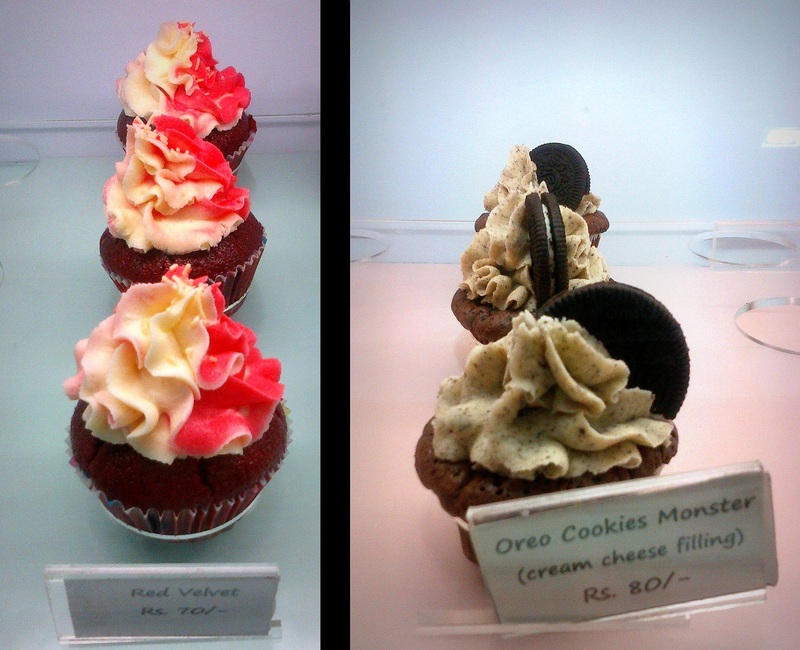 Located right next to Baskin Robbins at Carter Road, Guilt Trip is primarily a cupcake shop but also stocks brownies, macaroons and few other desserts. 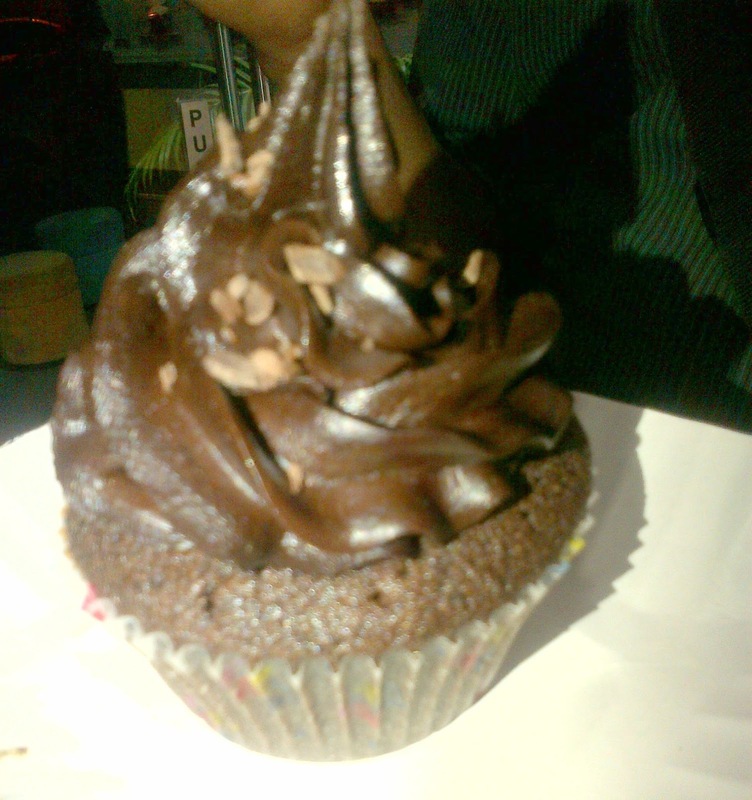 We tried the Chocolate Truffle Cupcake and it was quite a disappointment. Sugary, dry and not gooey at all. Priced at Rs.70 we expected much more from it. Let's hope we have a good enough reason to go back there!